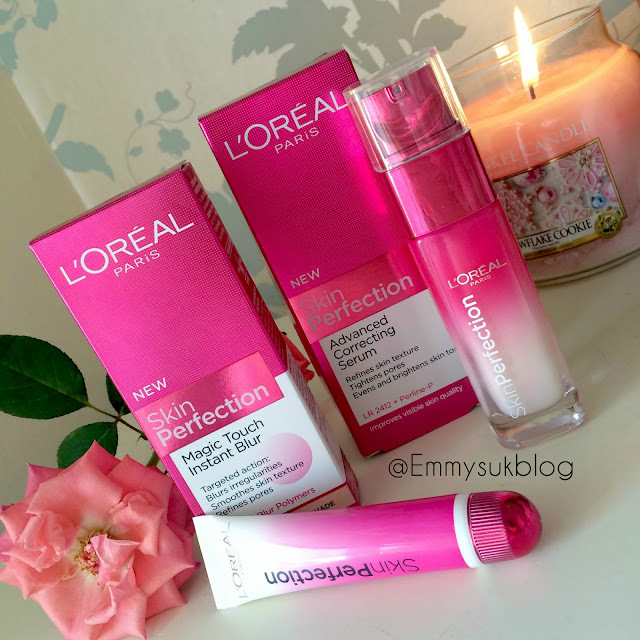 Not tried the rest but I have the BB cream from this range and love it. I'm only 18 (almost 19) but I feel like this skincare range would do amazing for my breakout prone skin. I've lost my regularly spottiness but breakouts still happen. I'm going to try the serum out next year I think! Oh wow, the packaging is so pretty, might try all this out! I have oily skin too so nice to know it works! Great review, seems like a great range of easily accessible products. In saying that being from NZ and Shaaanxo talking about these products its pretty much always missing on the shelves, haha. I have to try out this skin care range! Looks interesting! 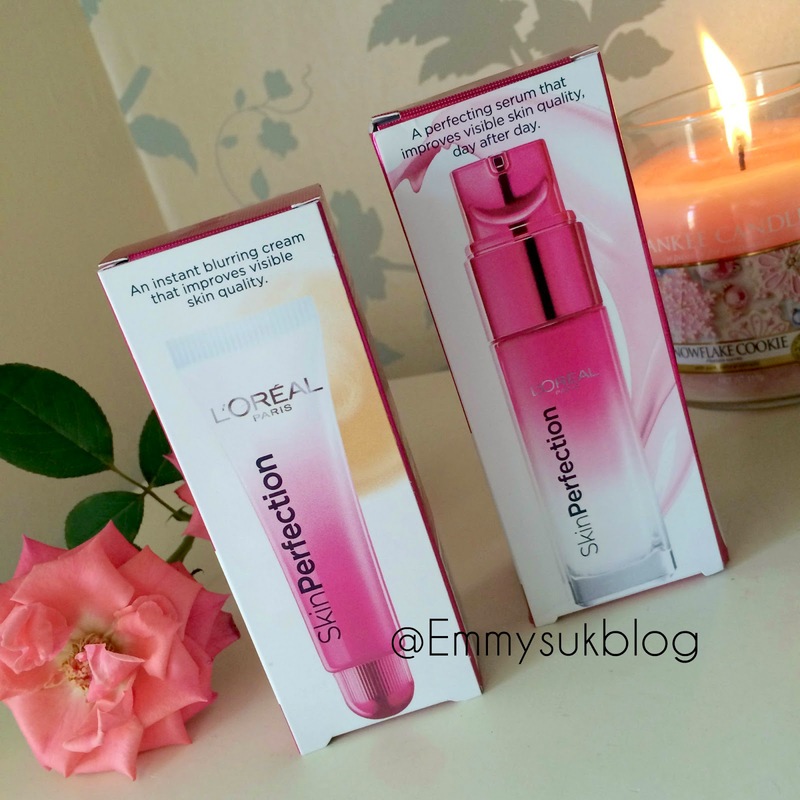 Love Love Love the L'Oreal Skin Perfection range - I use their daily moisturiser which is so good! I have a review on my blog on it.